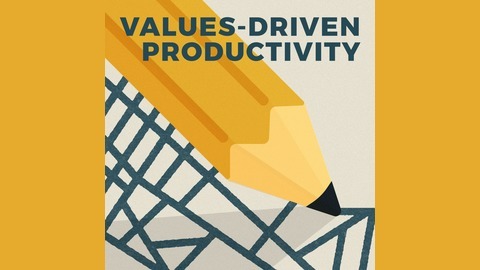 The Values-Driven Productivity podcast is a monthly show that exists to help you make meaningful progress on things that matter. 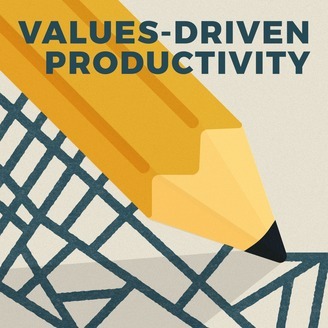 Traditional goal setting asks us to start with the end in mind. What if we started with the very end in mind? As you set goals for the new year, I invite you to consider your own death and its implications on what you choose to do this year and, more importantly, who you desire to become.